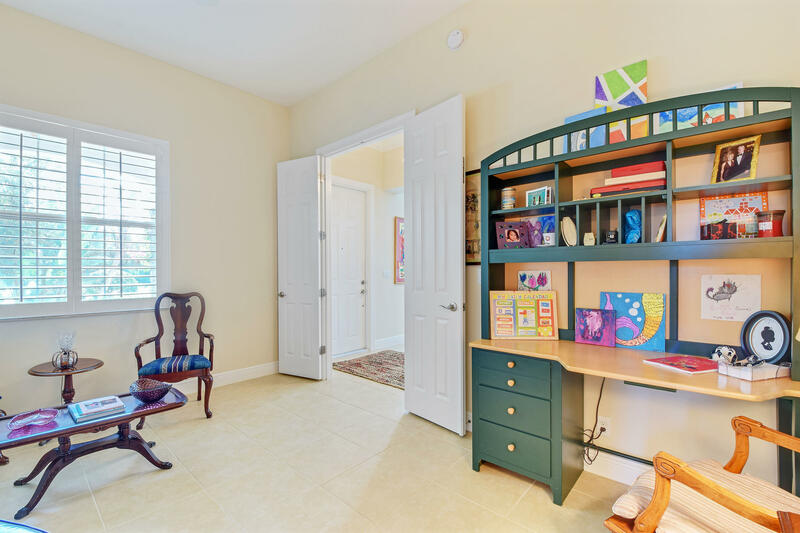 Built in 2013 this is a rare opportunity to own a gorgeous 3 bedroom ground floor property. 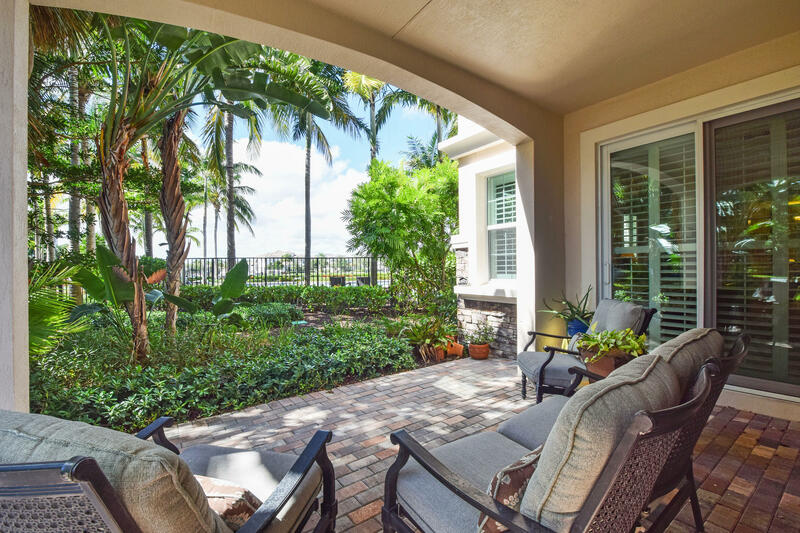 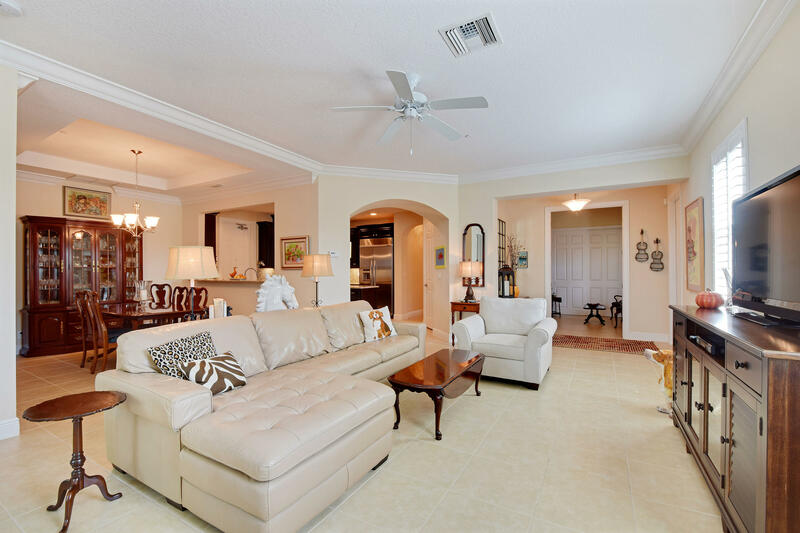 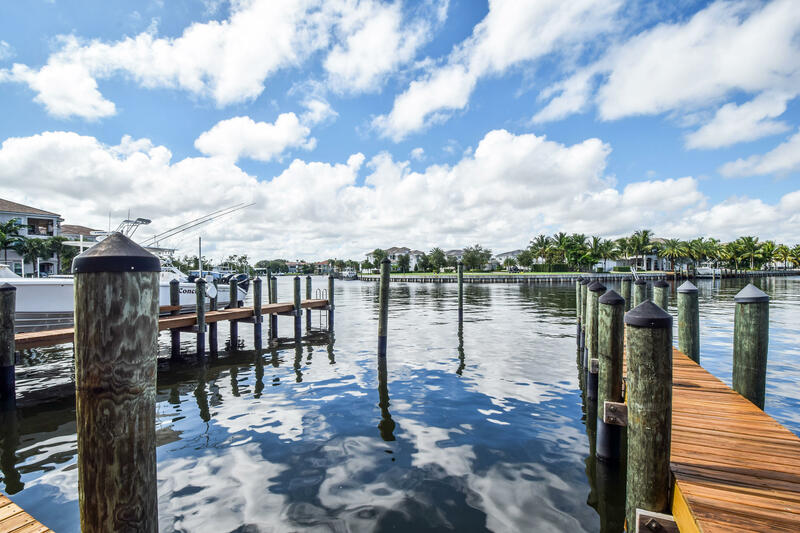 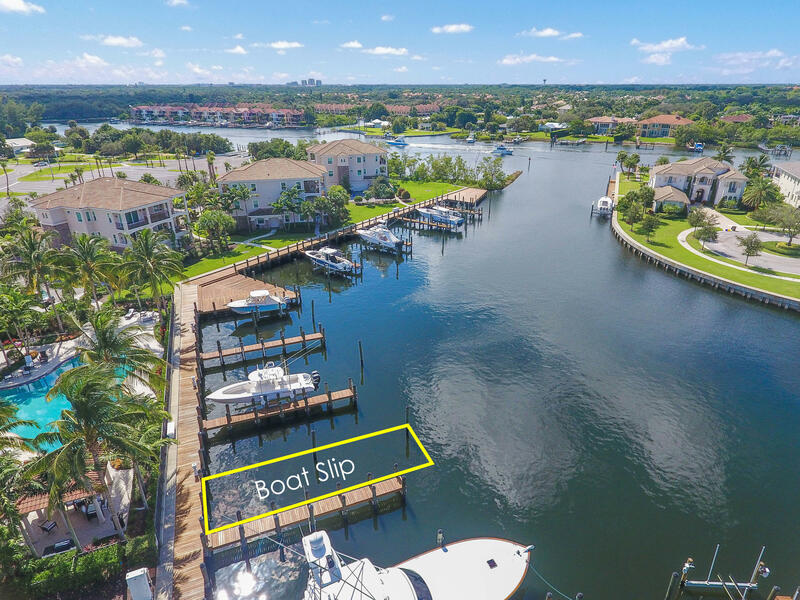 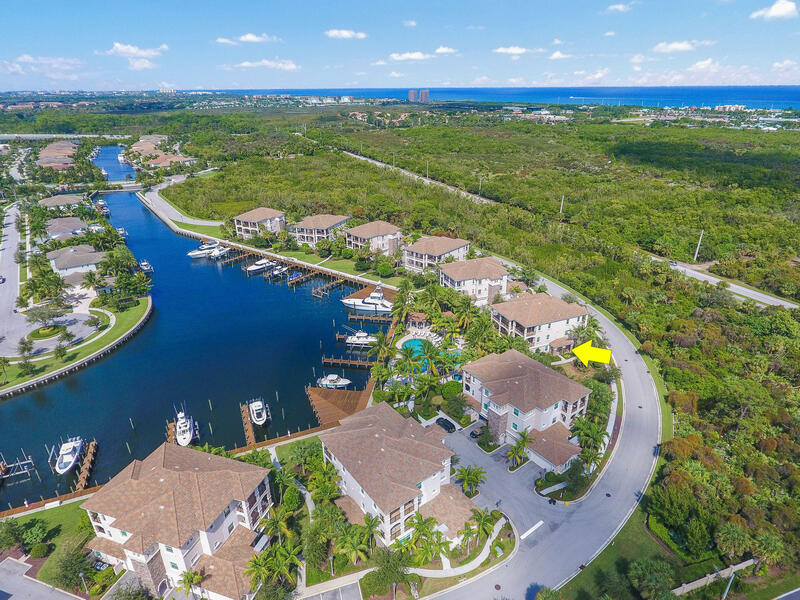 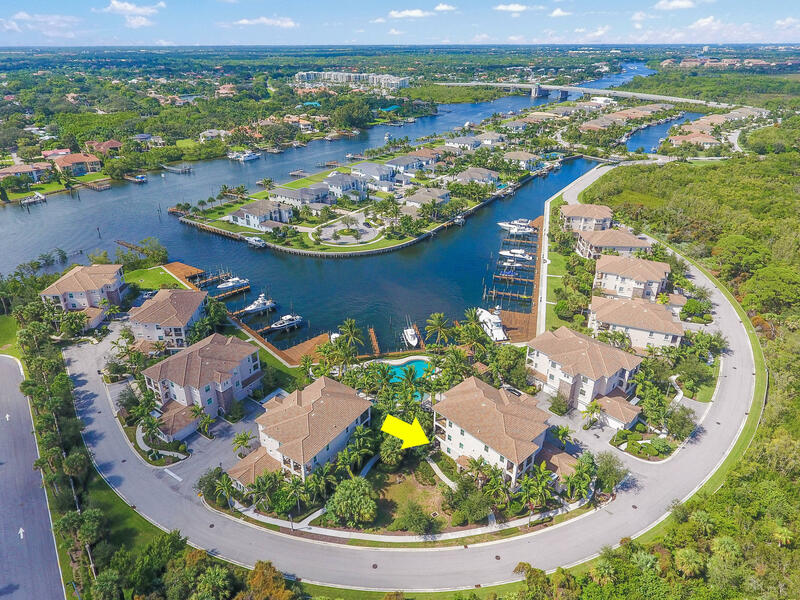 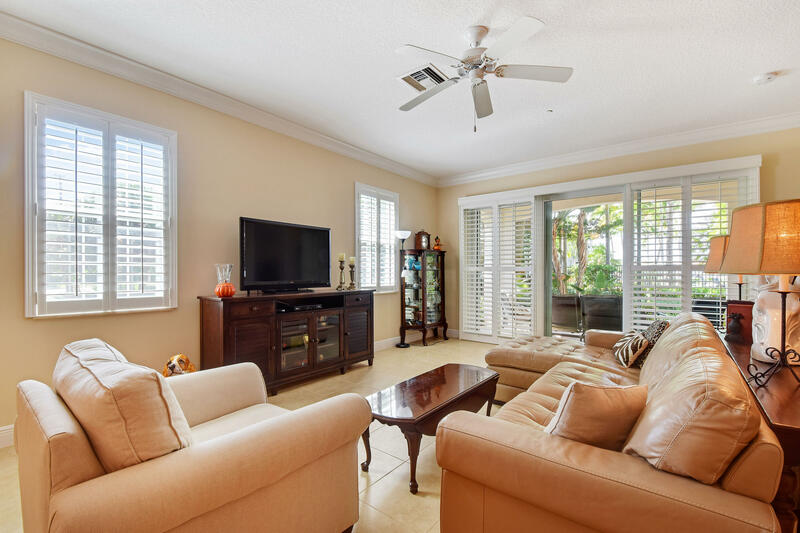 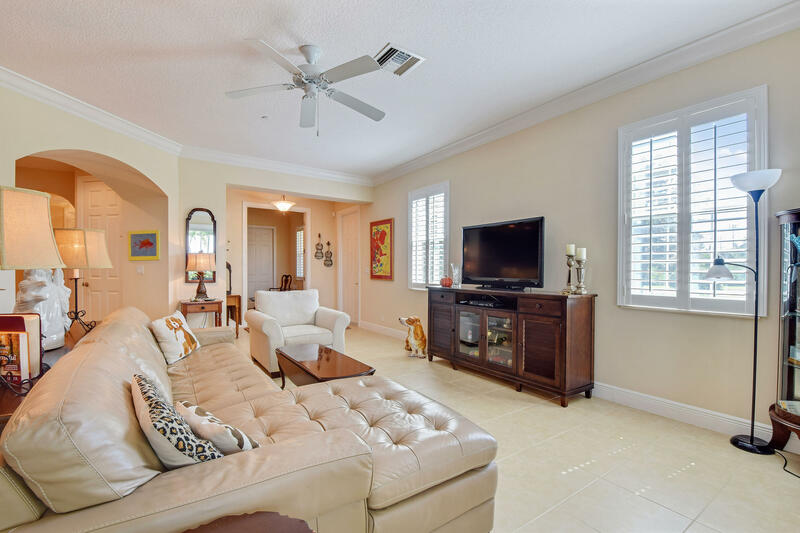 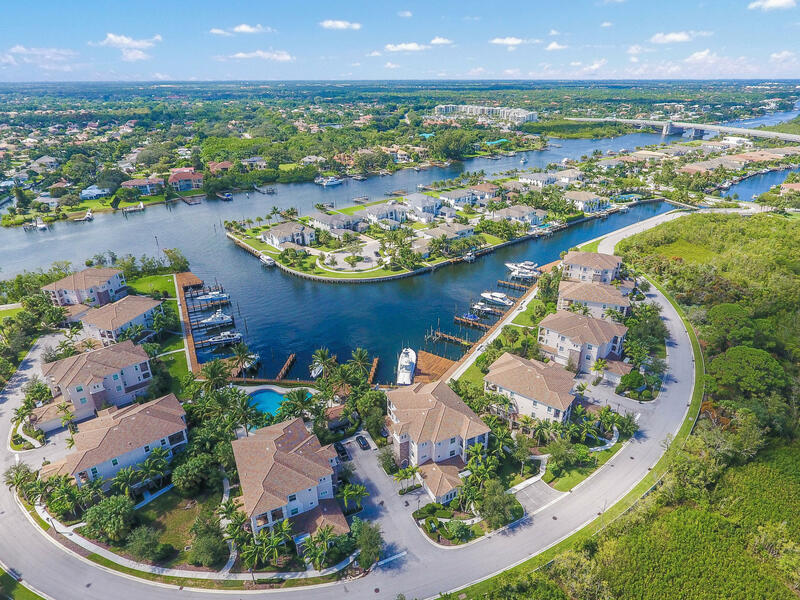 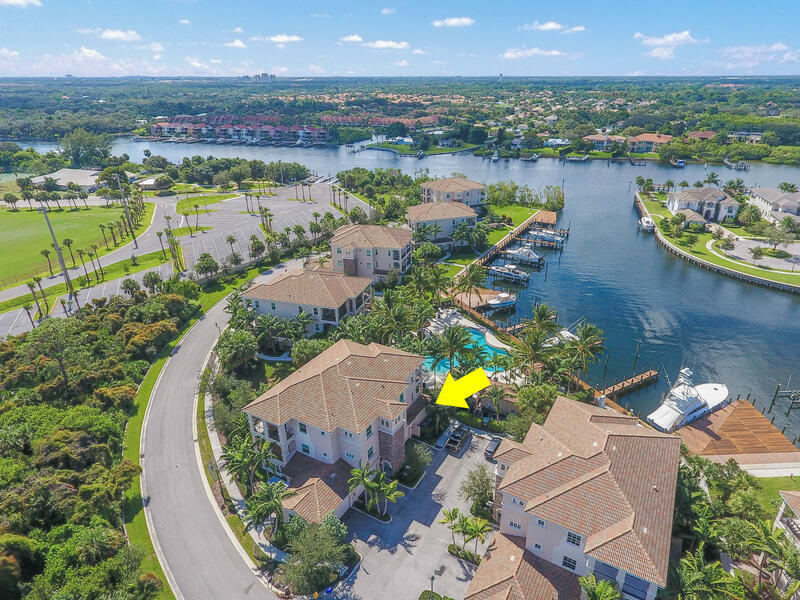 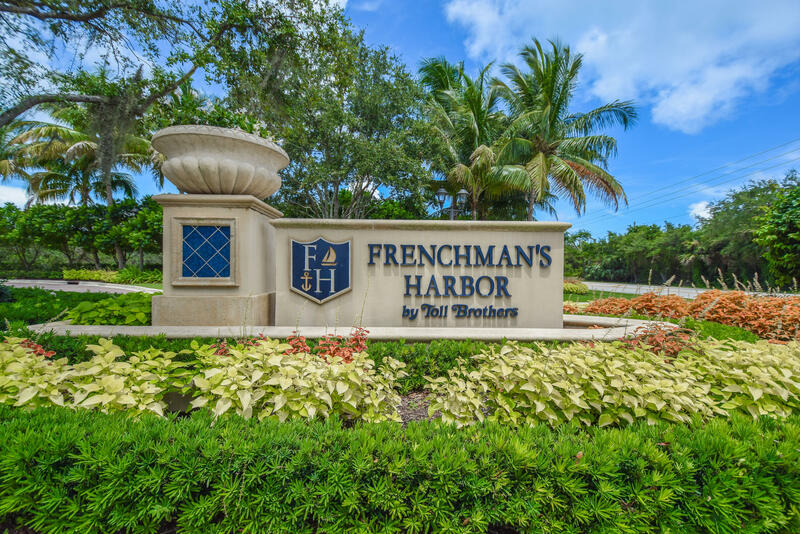 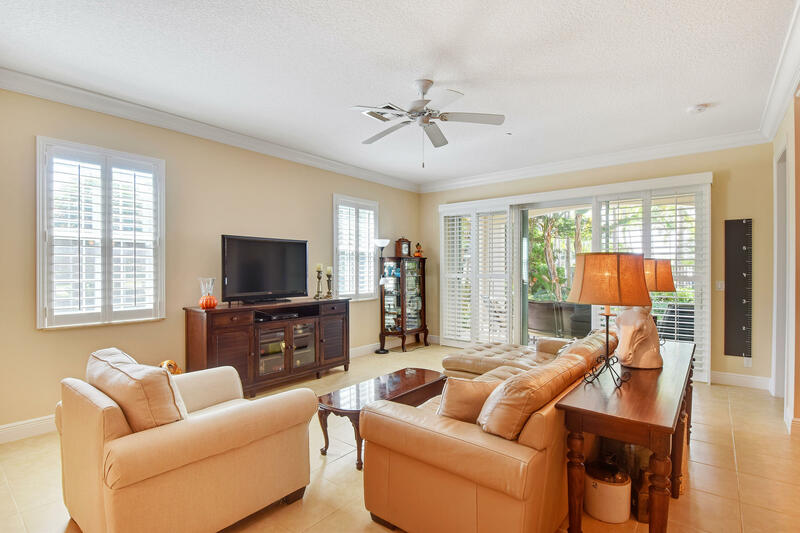 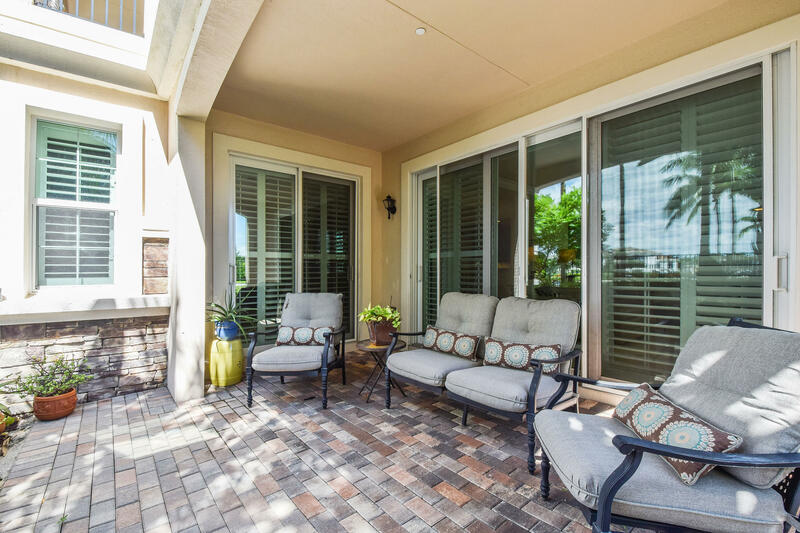 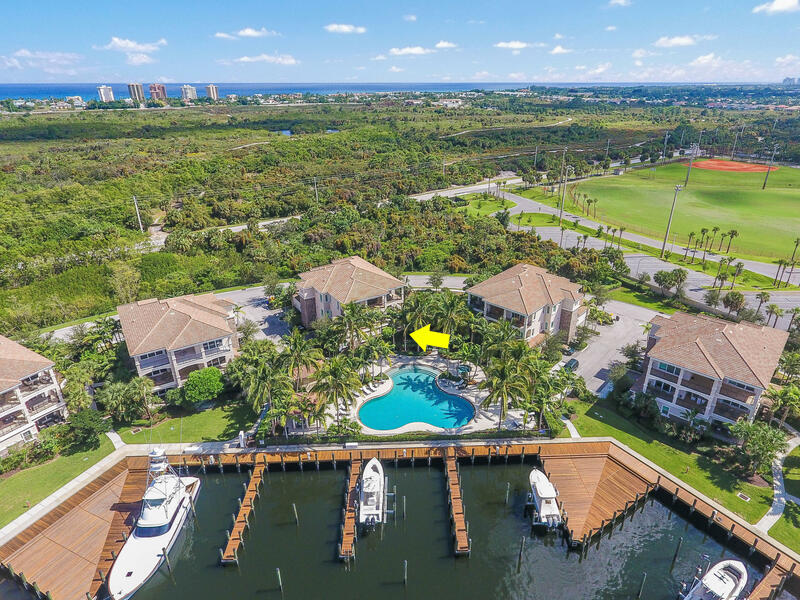 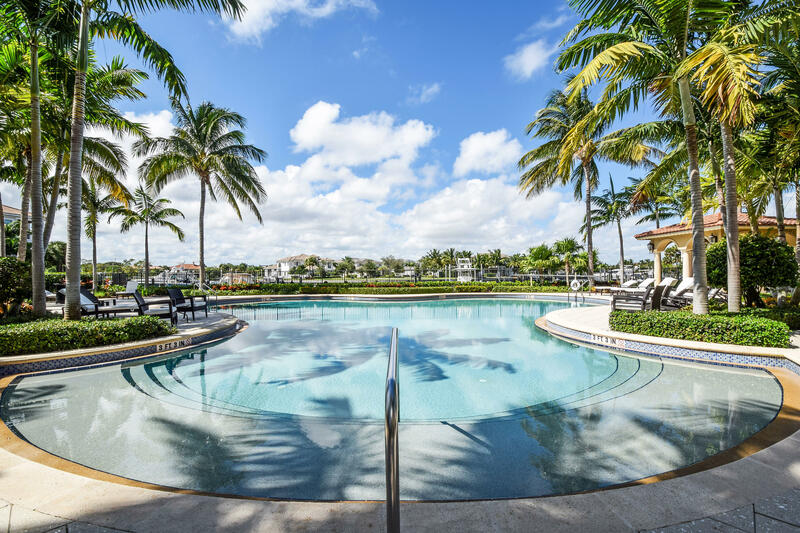 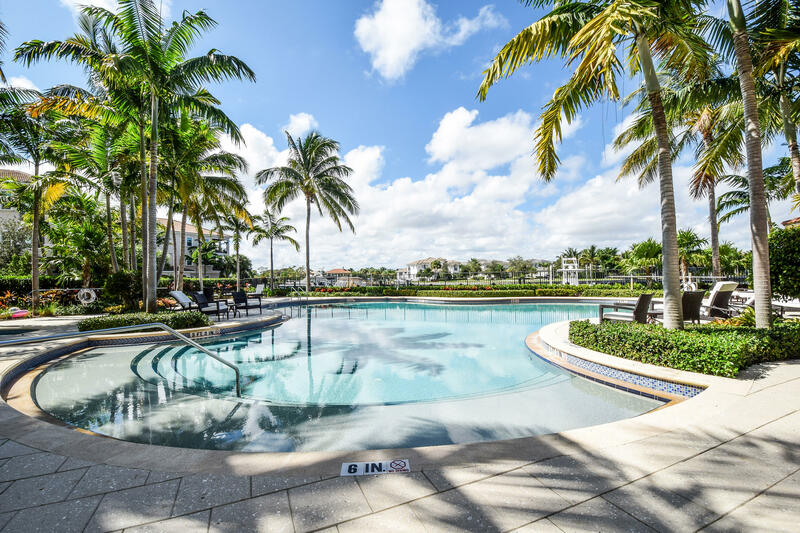 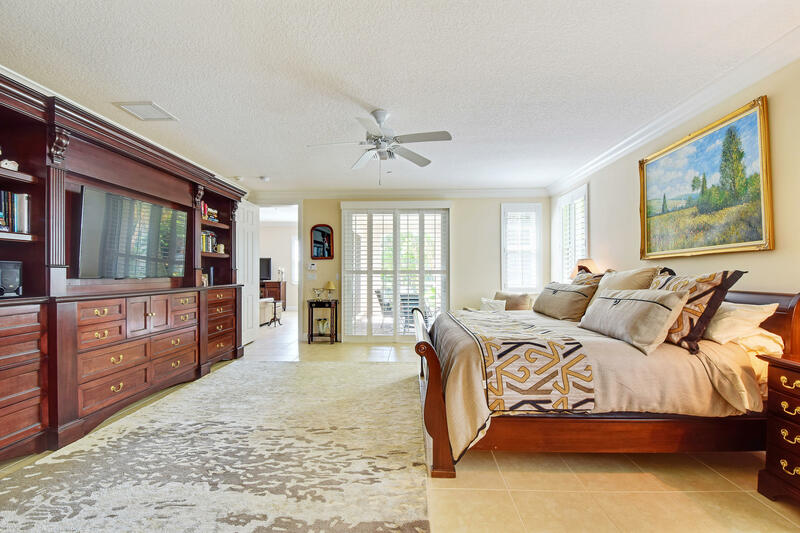 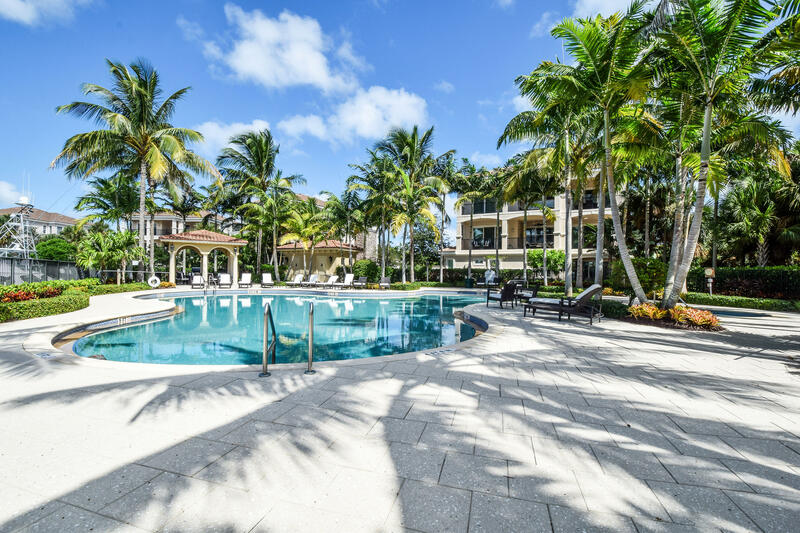 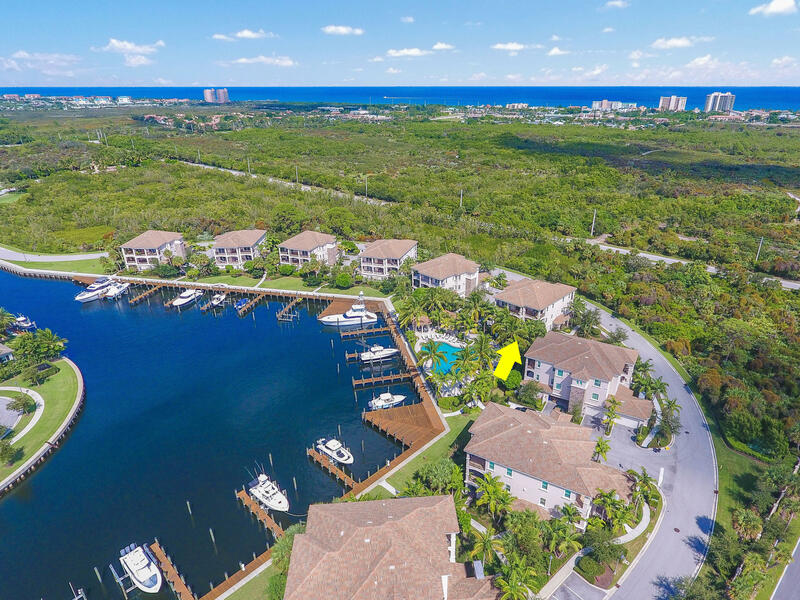 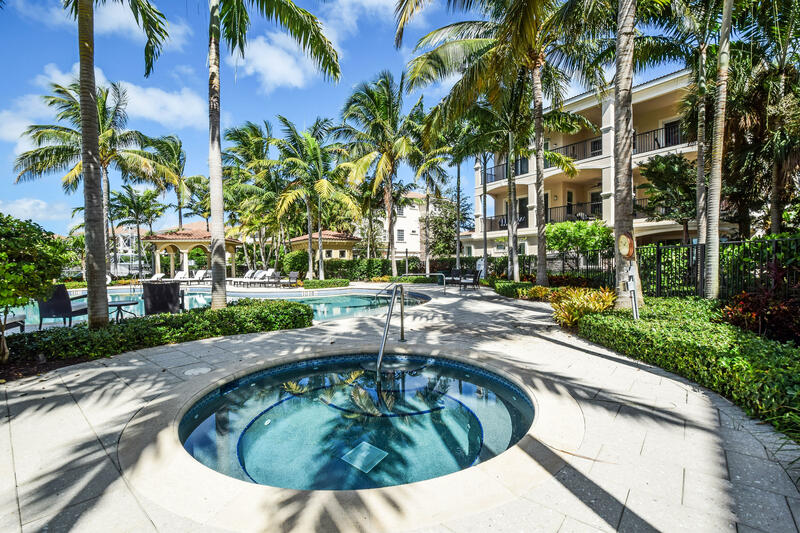 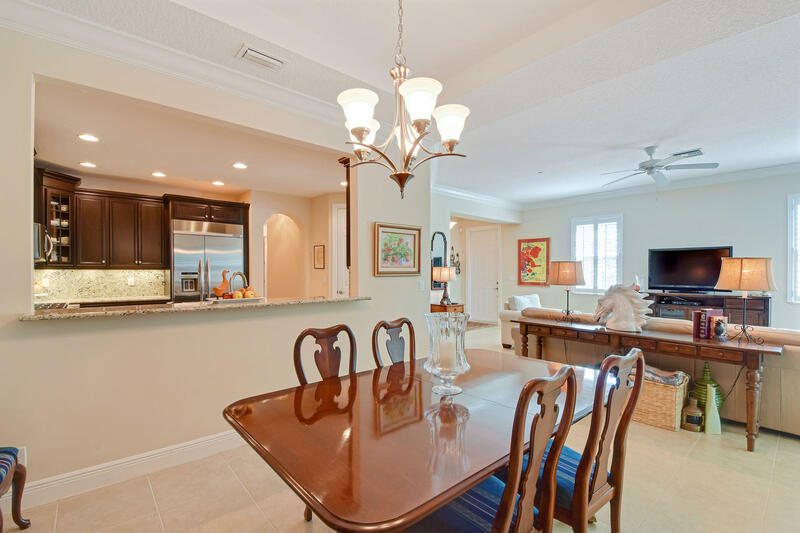 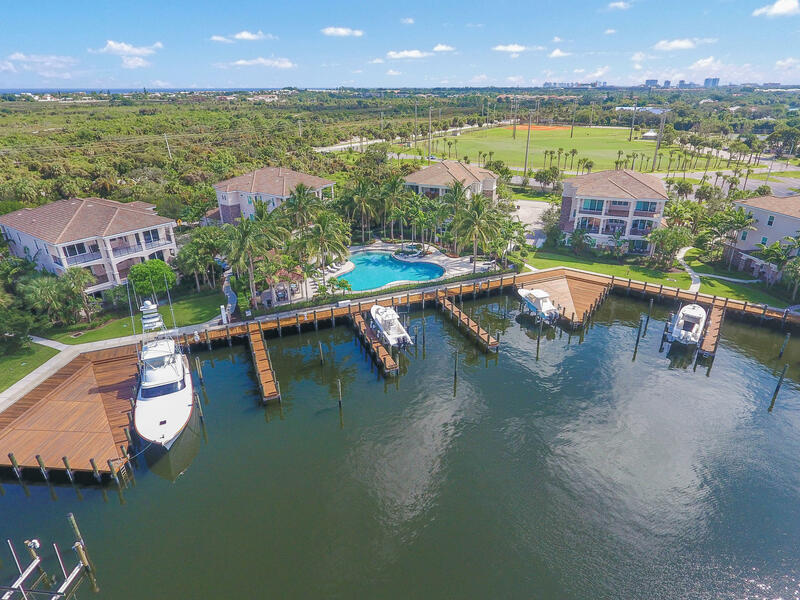 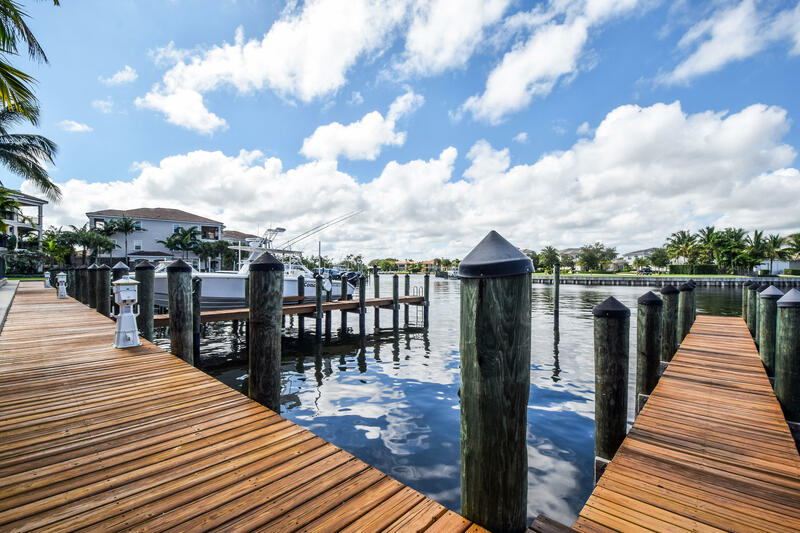 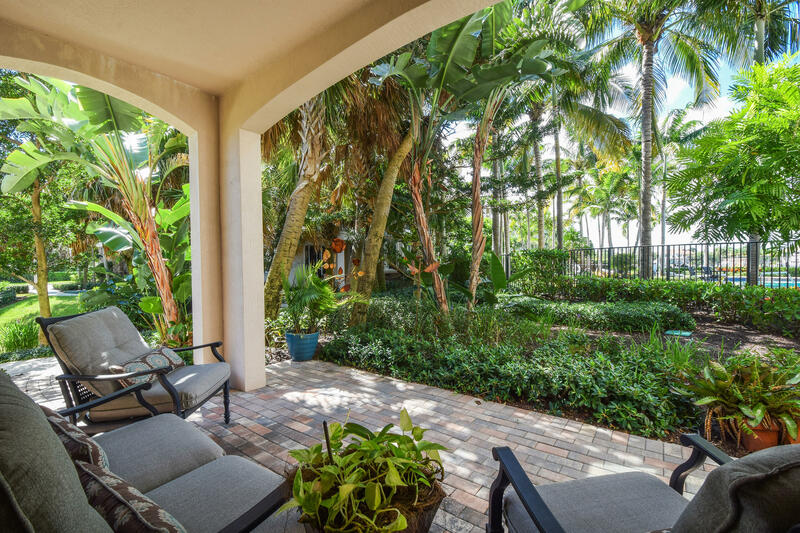 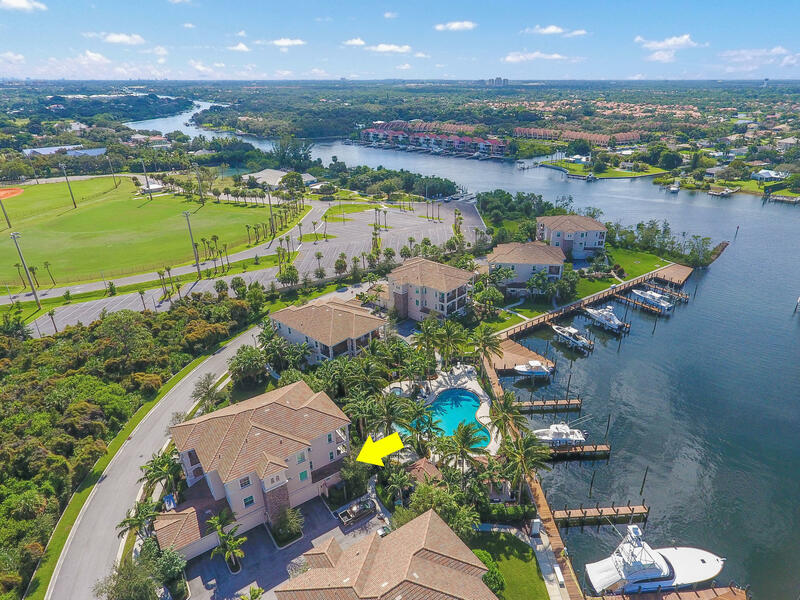 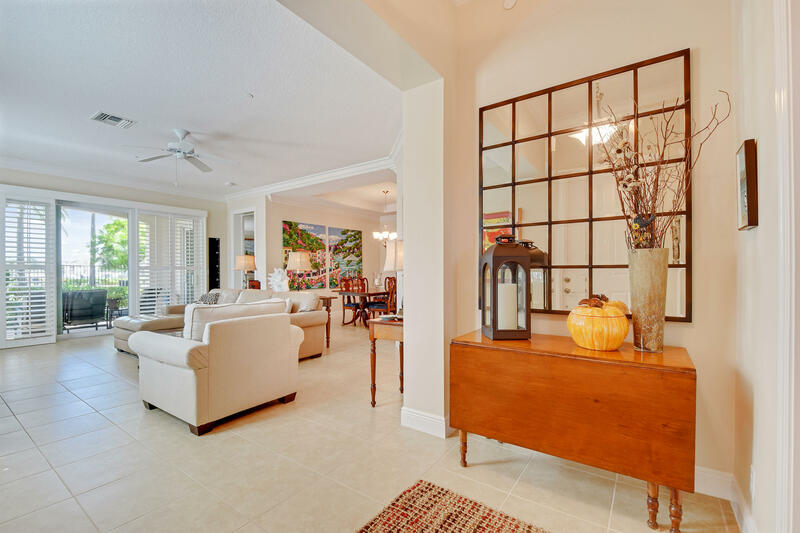 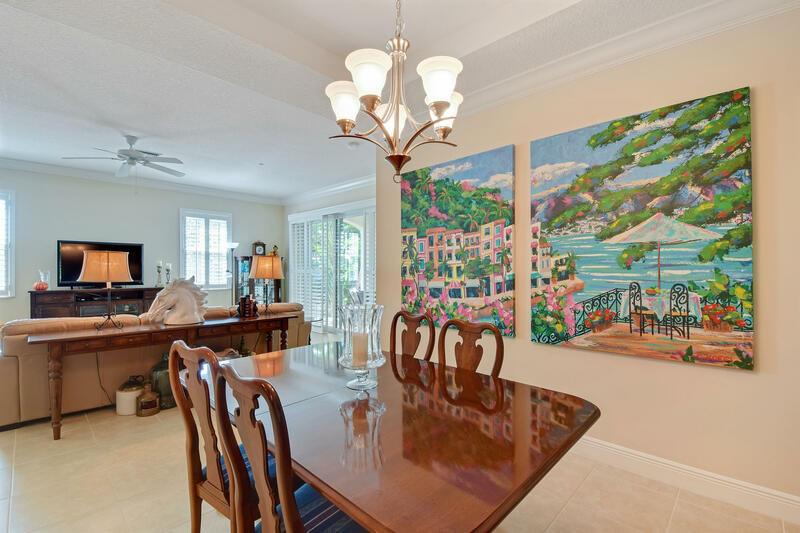 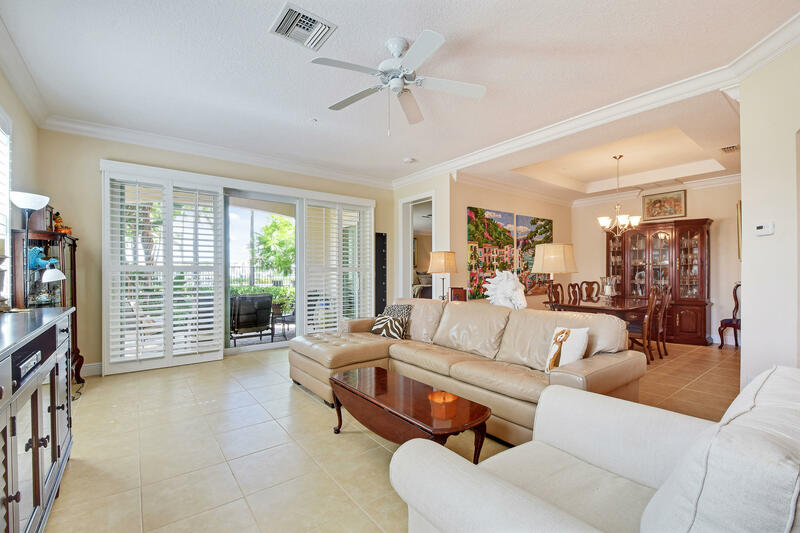 With over 2000 sf of living space, upgrades throughout, gated , a deep water 55ft + dock, and a tropical pool a few yards from your door, yes this is the one ! So, if you are the boater who needs a private deep water, very large dock, but no longer wants the hassle of maintaining a massive old home....It's here !!! 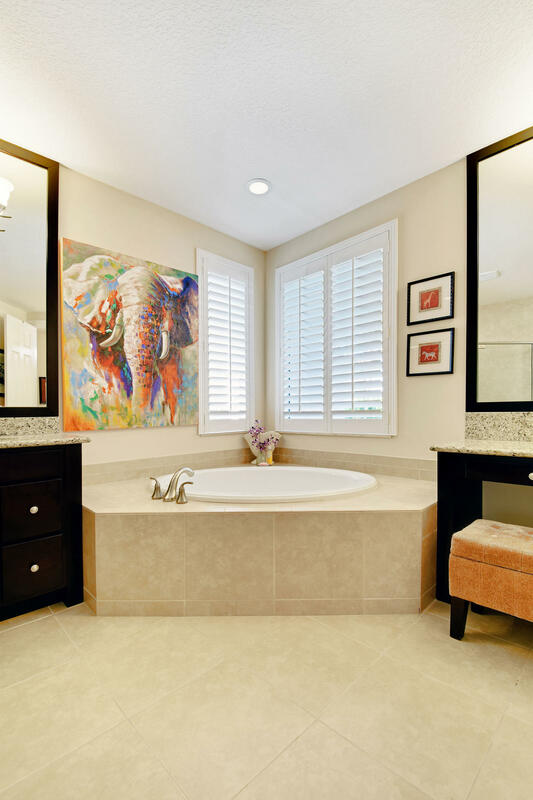 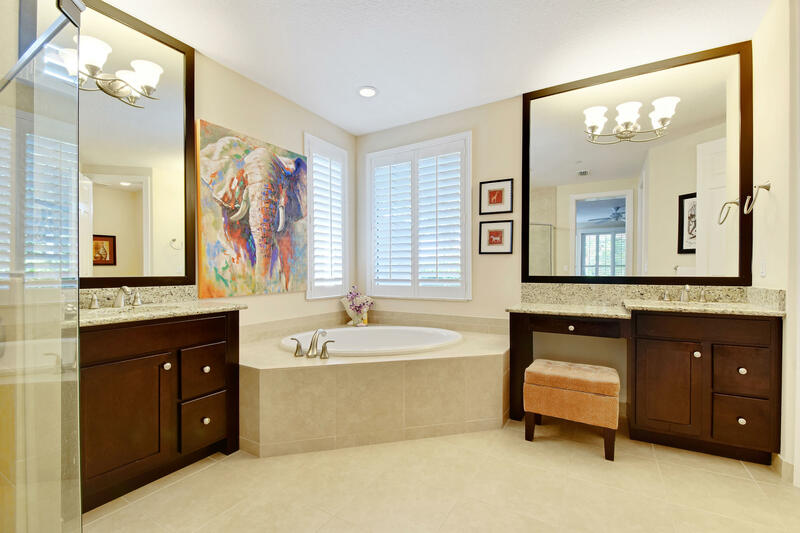 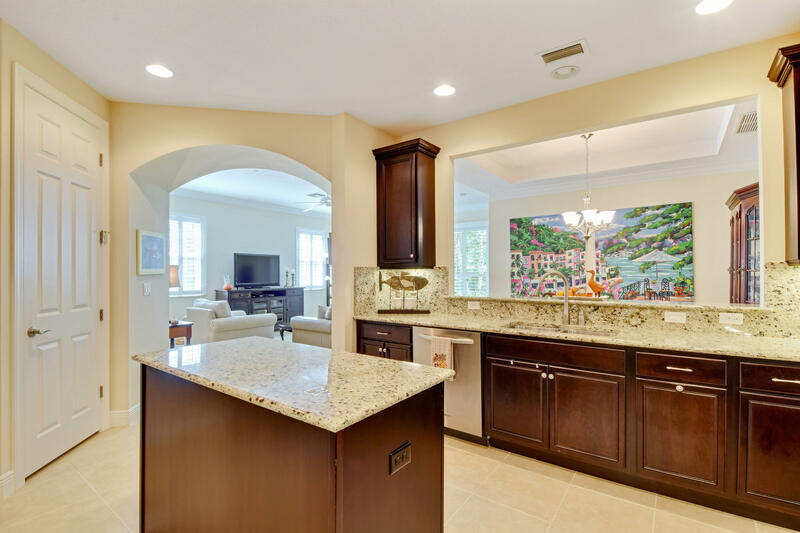 And, the interior is as you would imagine, meticulous, with granite counters, NO carpets, plenty of crown molding...just beautiful. 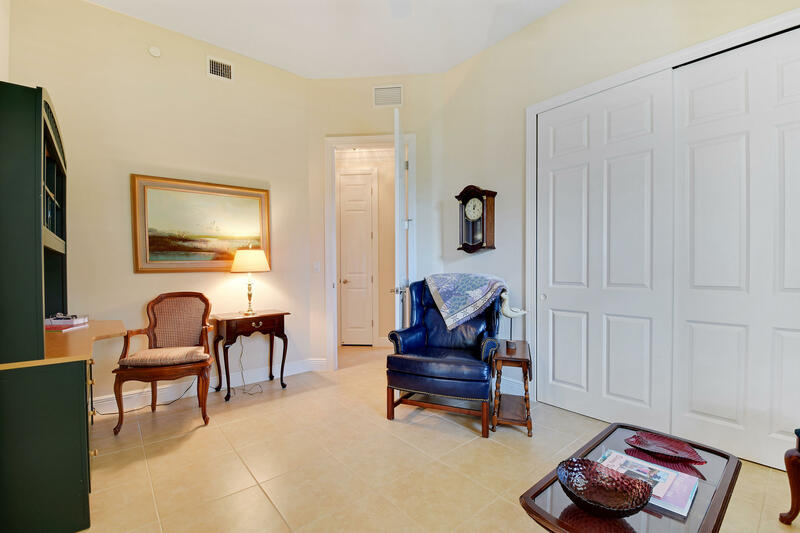 No stairs, no elevators, just walk right into your gorgeous, private residence. 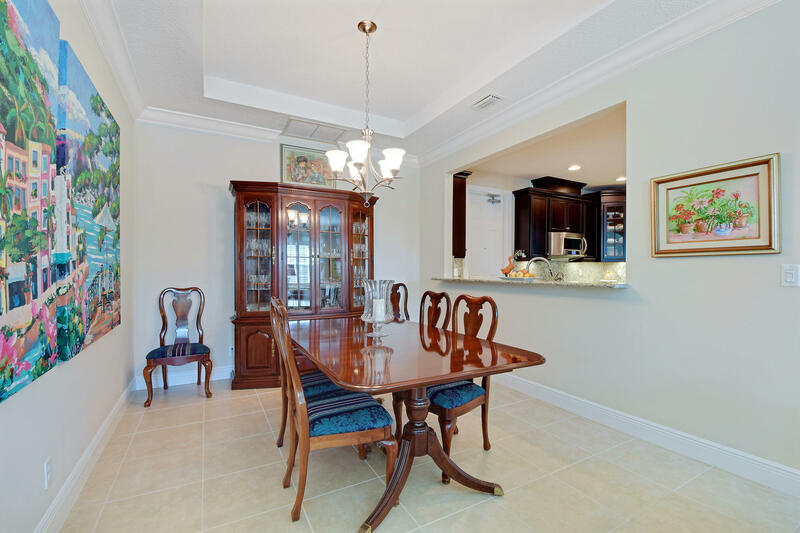 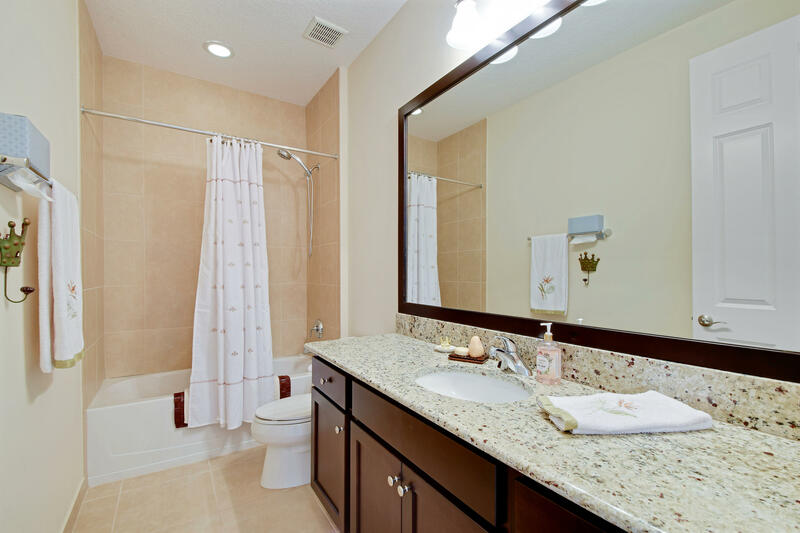 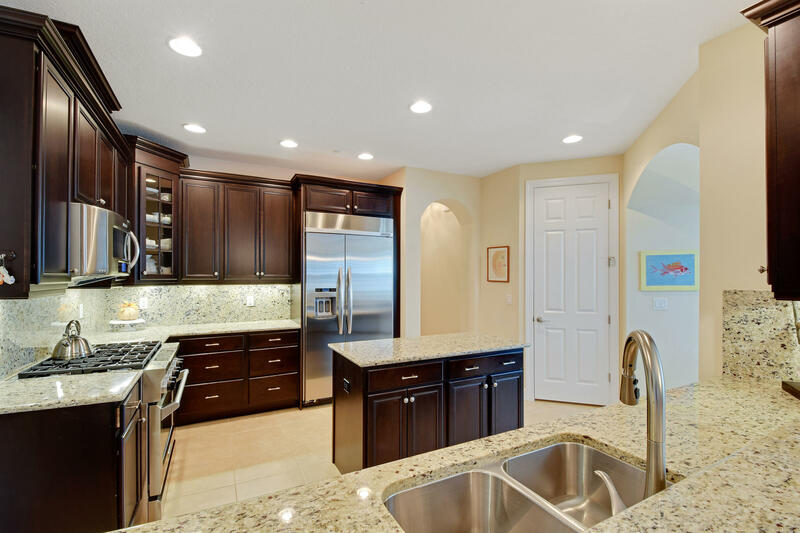 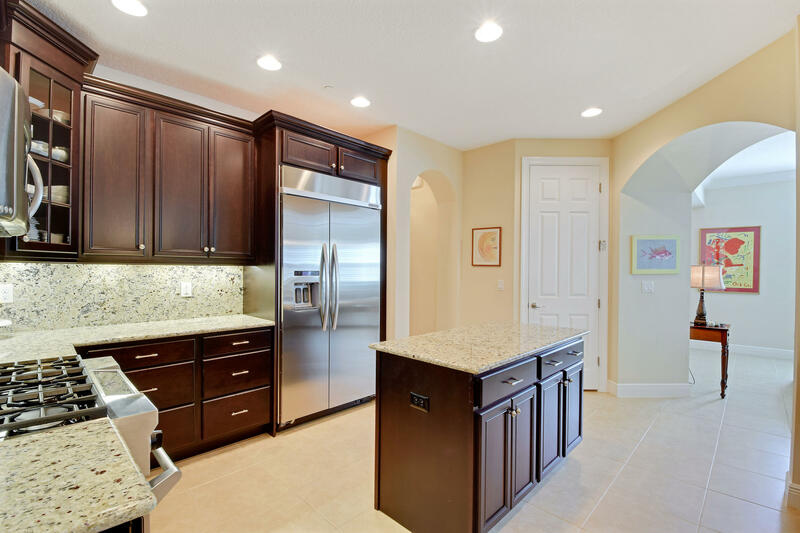 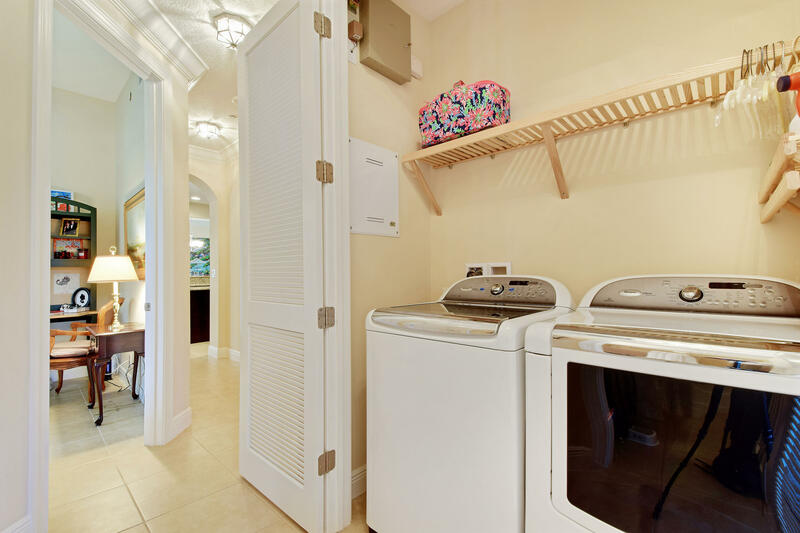 Gourmet Gas S. Steel oven, S. Steel appliances, granite counters, oversized pantry, additional closet in hallway. 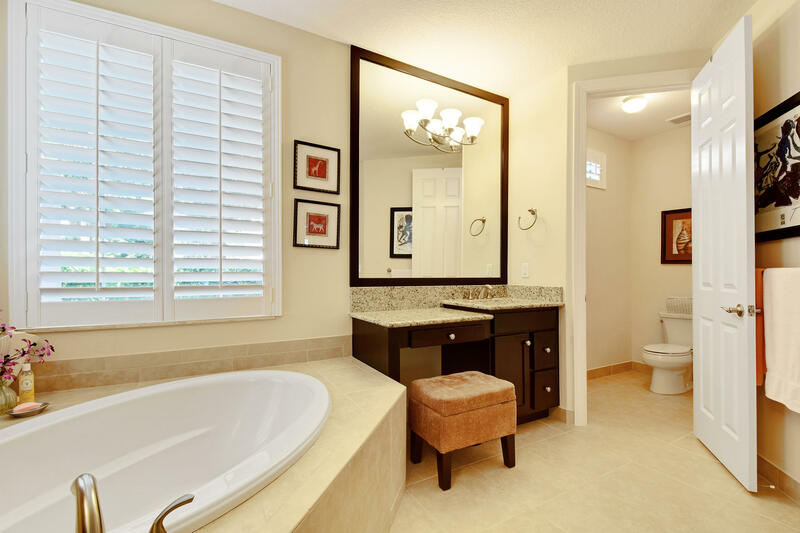 When looking in here you definitely need to see this one.